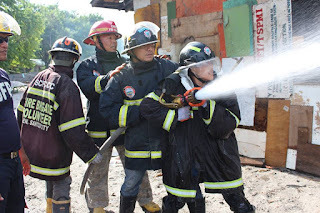 My husband and I decided to join the GenSan Volunteer Firefighters as another way of helping. 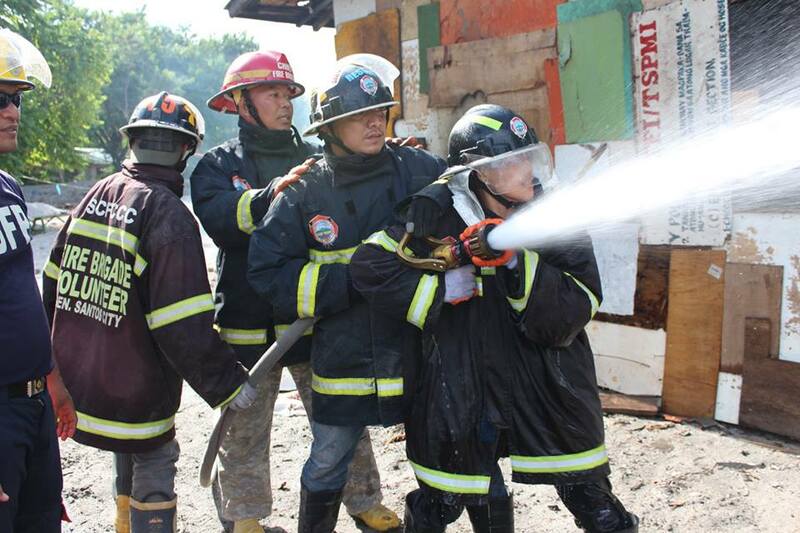 But, as a lady, I never really realized the hardship of training until I had to join the man - dominated arena and do what firefighters do regardless of gender. 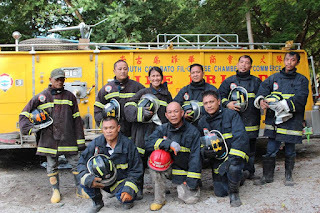 So, from hose throwing, to connecting and to firefighting, I had to exert my hardest efforts to catch up with what the men do. I cant thank my husband enough as he helped me with the training. 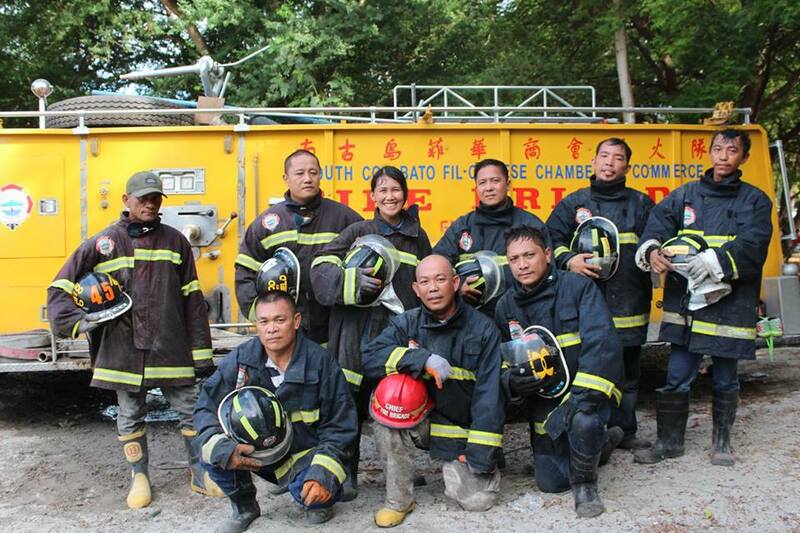 So, finally last November 8, I made it along with 37 other firefighters new volunteers. I just pretty hope that we shall be always safe and able to help at all times.